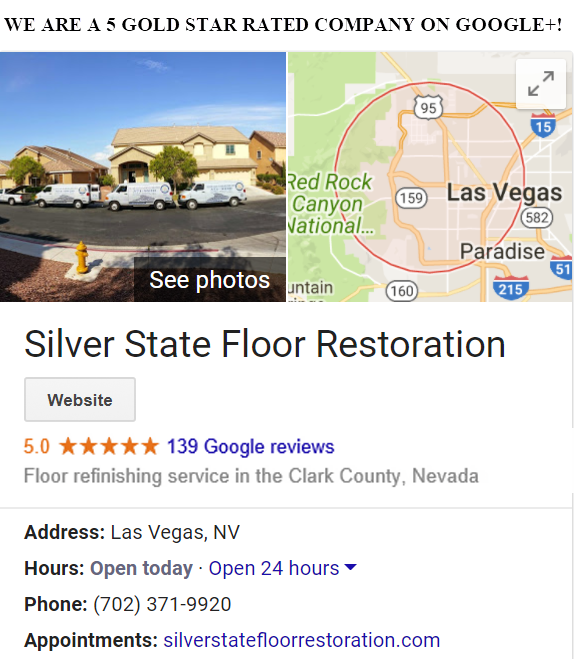 Silver State Floor Restoration has been servicing the Las Vegas Valley and surrounding areas since 2001. 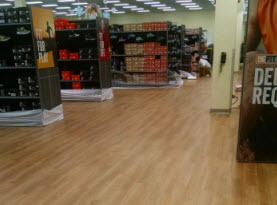 We are fully licensed and insured to give our valued customer a number of services. 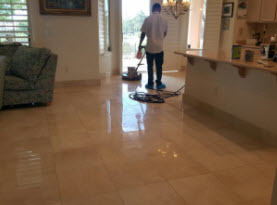 Our certified and expertly trained technicians have experience and expertise to perform service rendered to superior standards with premium results. 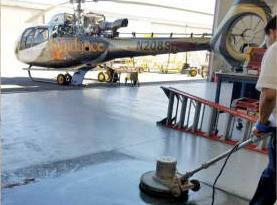 Silver State Floor Restoration utilizes state of the art equipment and professional grade products to ensure maximum services. 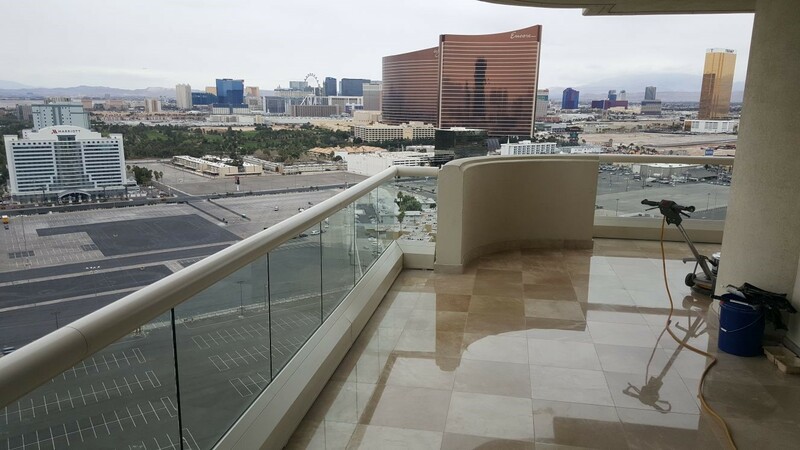 Granite tile surfaces have been used widely throughout the Vegas desert among commercial businesses and residential homes for some time. 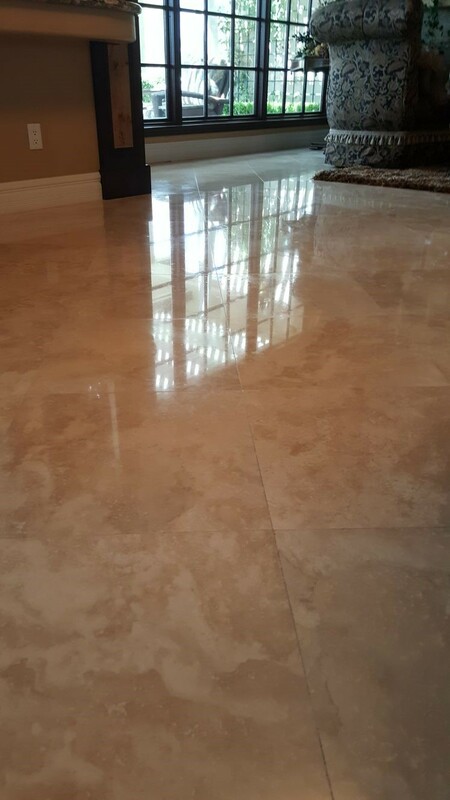 Granite is an igneous rock, formed from magnum, which is extremely hard, dense and brittle. 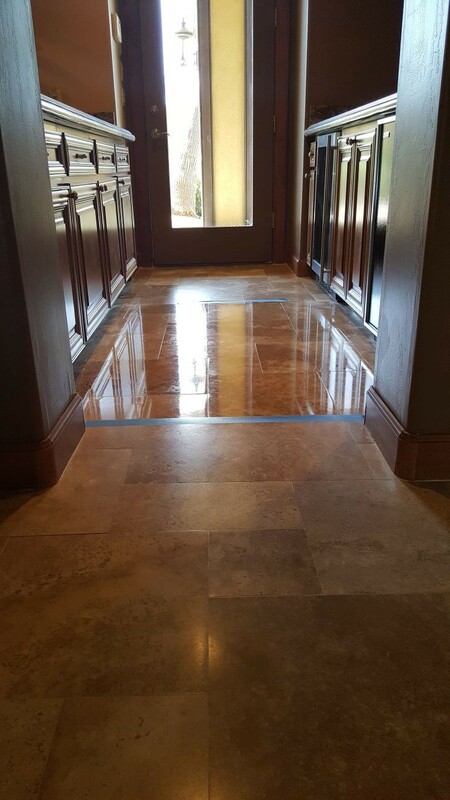 Granite is often used in flooring due to its high durability. 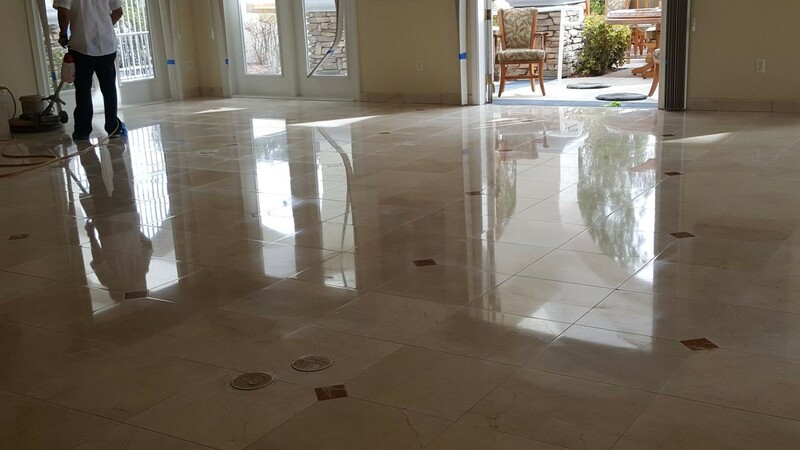 True granite material is the hardest of the polished stones available. 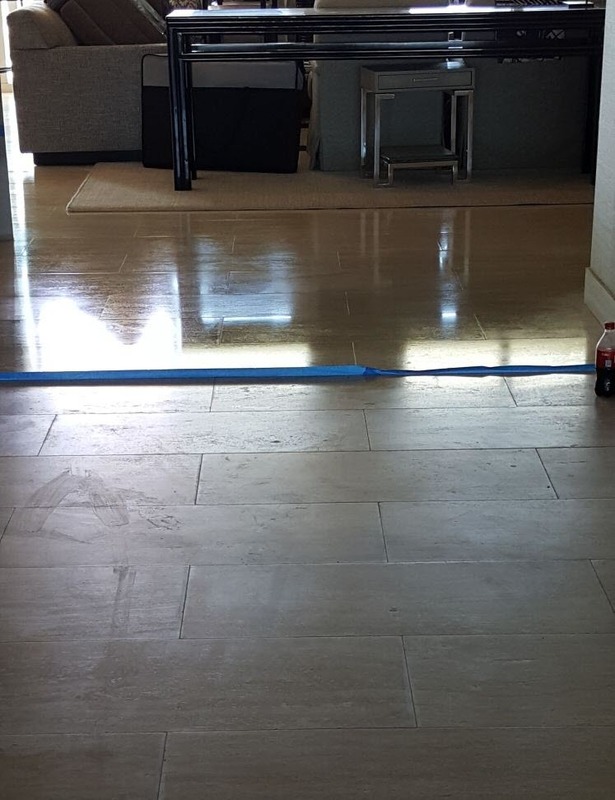 Granite is also optimal for the use of countertops. 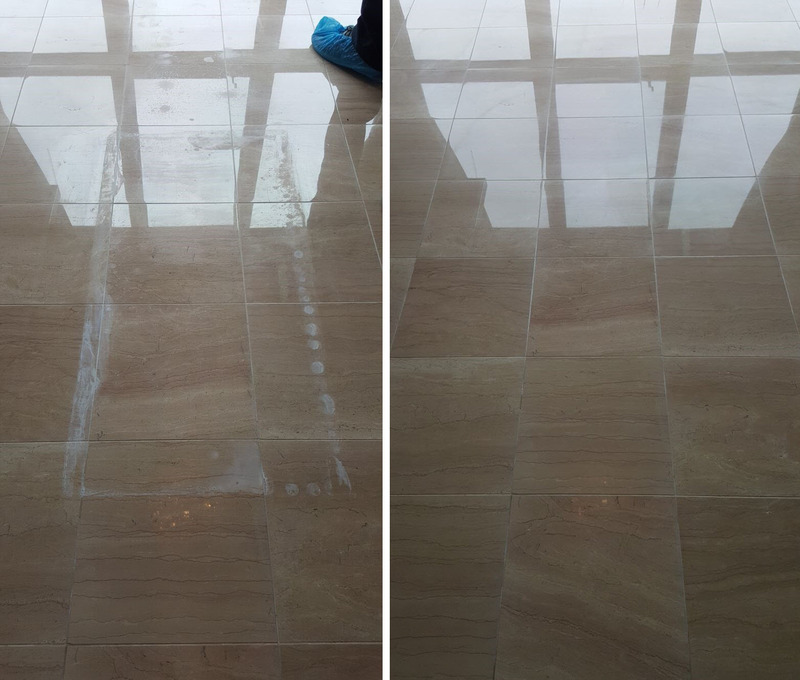 Granite is resistant to most chemicals, but is weak when it comes to oils. The oils can permeate the stone. 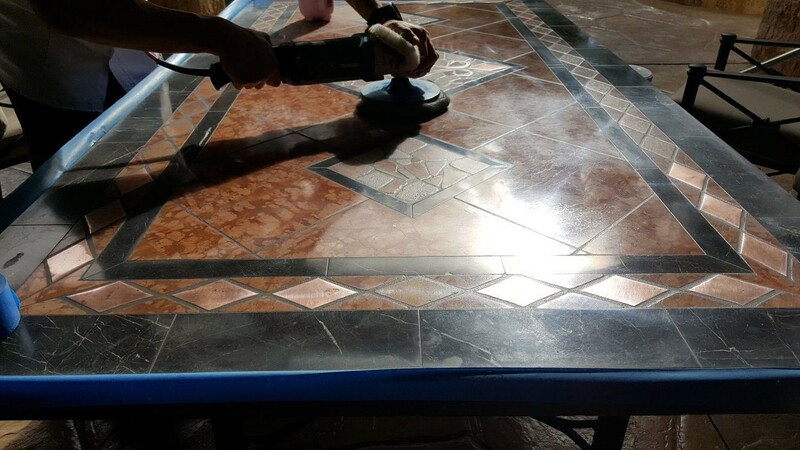 Other benefits to utilizing granite include; it possesses a naturally beautiful and unique patterns and colors, granite is heat resistant and scratch resistant, along with being stain, mold and mildew resistant with the proper care and maintenance. 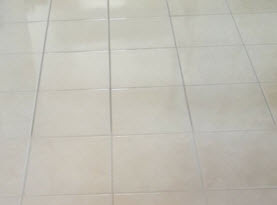 Granite is also resistant to most acids, such as soft drinks and juices. 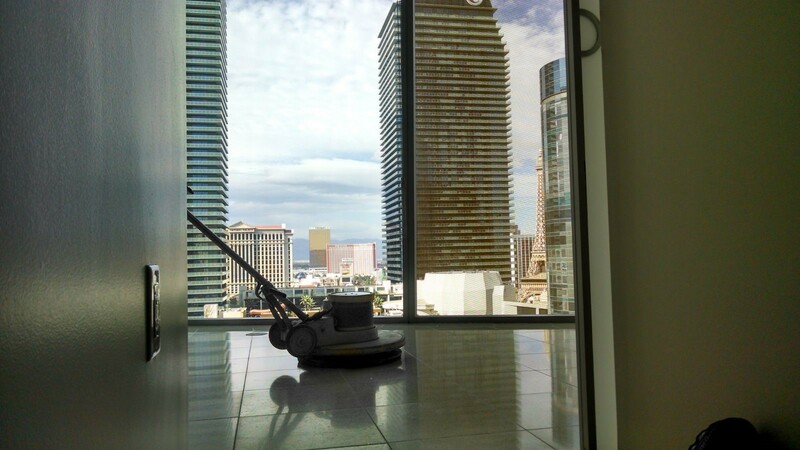 Both commercial businesses and residential homes require periodic professional cleaning and sealing by Silver State Floor Restoration. 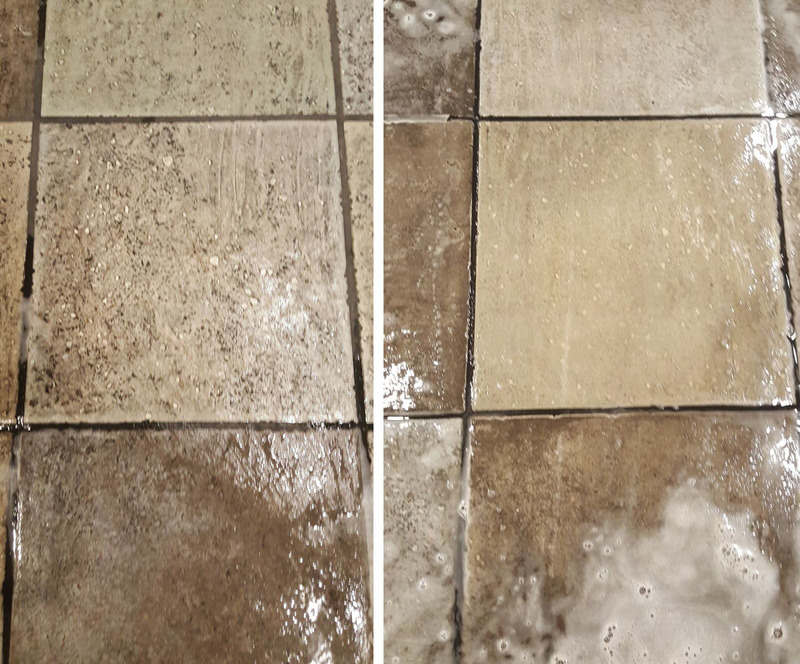 If you notice your granite is dull, not as easily cleaned as it originally was, or stains are blemishing the surface, it may be time for a professional cleaning. 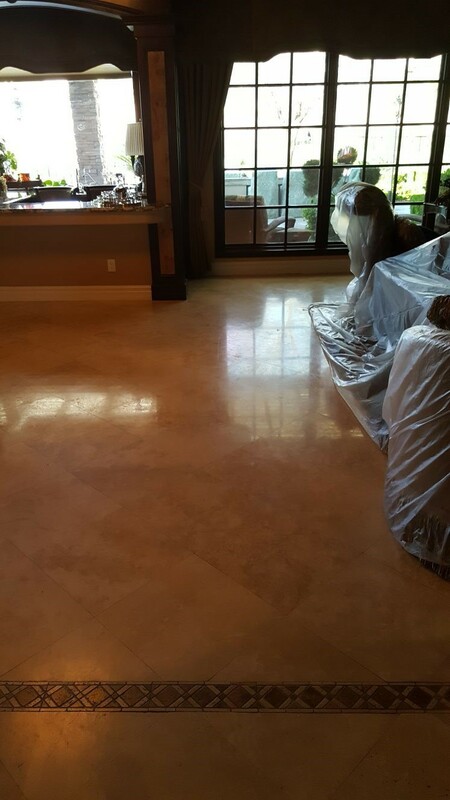 With our professional grade cleaners and sealers, your granite surfaces can be fully restored to their vibrancy and shine. 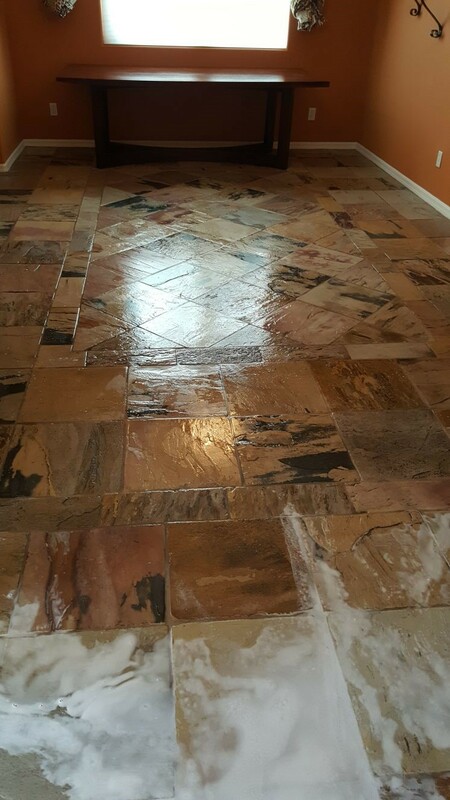 Call us today to get scheduled.